People often perceive that churches are in decline in the UK. This isn’t always the case, in fact Grace Church was only started in 2007. 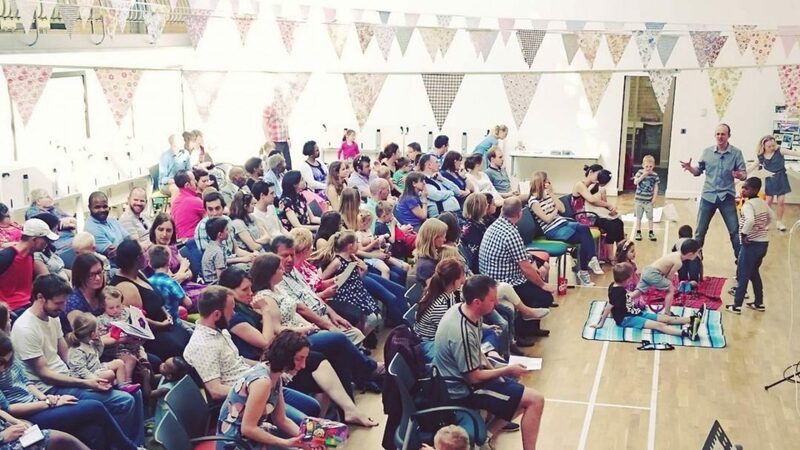 We believe it is a priority for churches to be involved in starting new churches in parts of the city where there are no churches currently serving the locality. In 2014 we have started a new church in Attwood Green/Park Central. You can find out more about this church startup here. We also helped to start a new church in Longbridge in 2015. You can find out more here. Grace Church is pleased to be a core member of the 2020 Birmingham church planting movement. You can find out more about the movement here or watching the video below. 2020 Birmingham – Momentum from 2020 Birmingham on Vimeo.